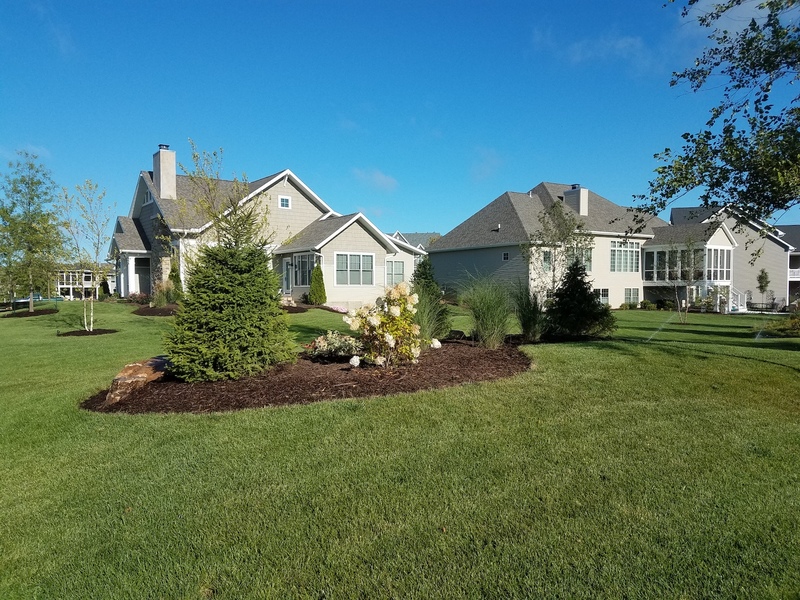 RainMaster Irrigation takes pride in providing complete customer satisfaction to the Quad Cities, greater Eastern Iowa and Western Illinois. With years of experience, we guarantee a lawn that will leave your neighbors envious. 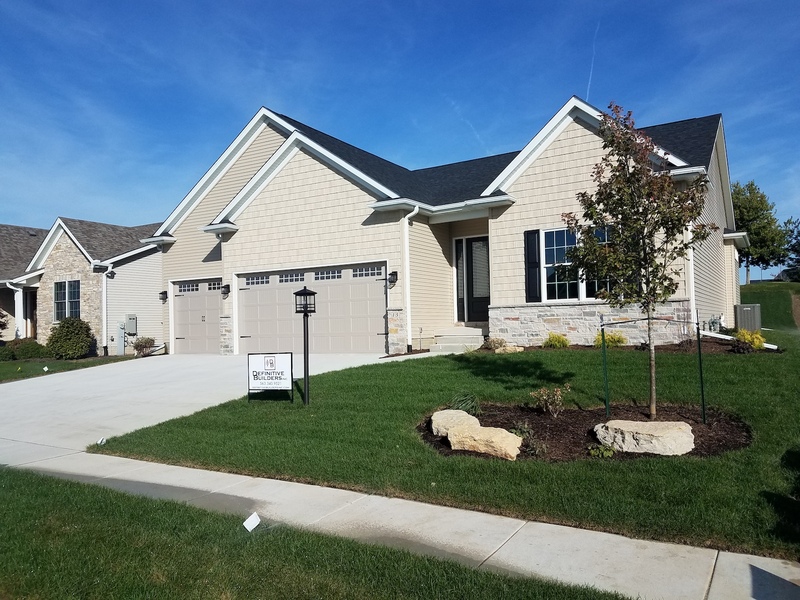 As a member of the Irrigation Association, we offer knowledgeable design, installation, and service for all of your residential, commercial and institutional needs. Please call or e-mail us today for a FREE estimate! 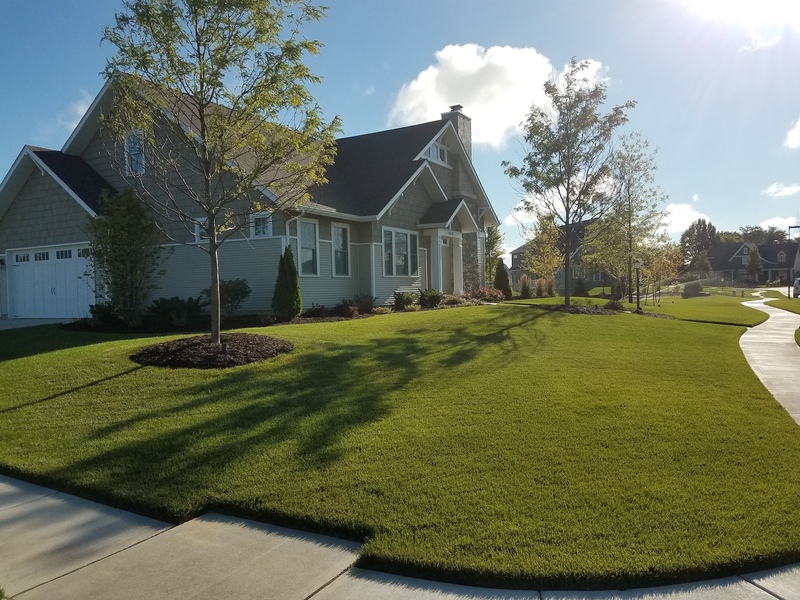 Our team values the delivery of superior quality irrigation installation, service and maintenance solutions to your home or commercial property. 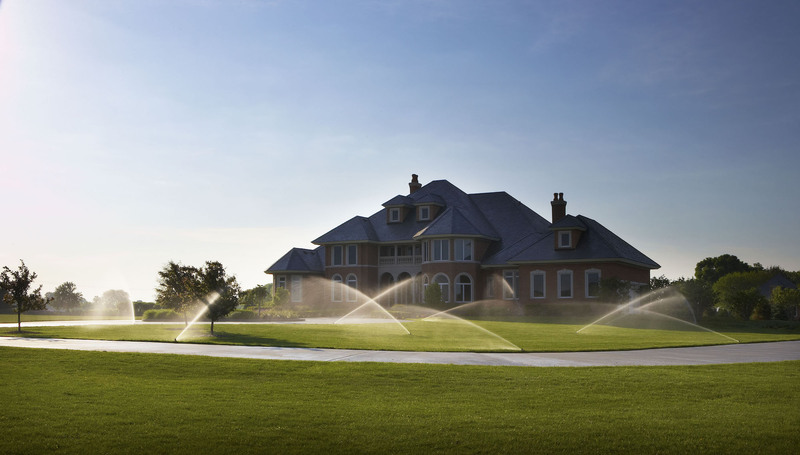 RainMaster Irrigation designs each sprinkler system according to the unique landscape. 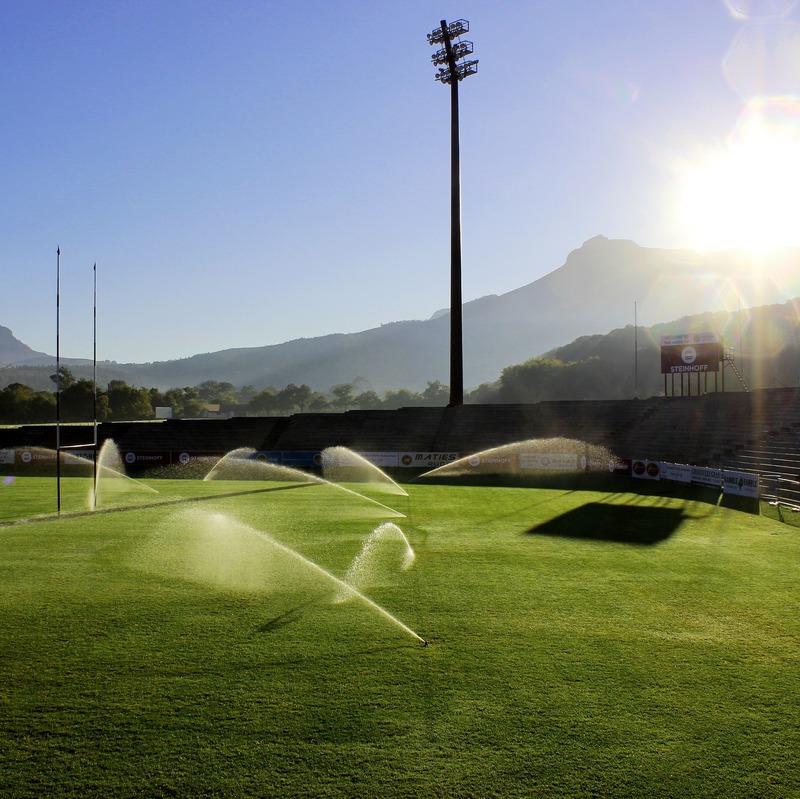 RainMaster Irrigation installs underground sprinkler systems for new and existing lawns. RainMaster Irrigation offers spring start-up, fall winterization, maintenance contracts, and all other services that your sprinkler system may need. No matter who installed your system, we have the knowledge and expertise to service your system so it can perform at its highest efficiency. The service was top notch. Mike and his team provided excellent customer service, were very polite, very clean and I would highly recommend them to everyone! Prompt, efficient, and flexible, which was very important in order to coordinate with the other contractors. Highly recommend this company and would definitely use them again. Honest & professional... highly recommend! Excellent service, Knowledgeable Staff, & Reasonable prices! Copyright © 2019 RainMaster Irrigation Co. All Rights Reserved. Website Maintained and Operated by Globify Media LLC.